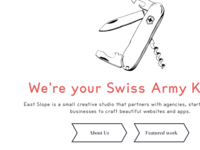 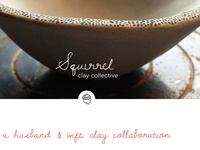 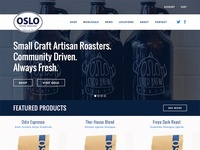 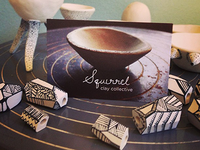 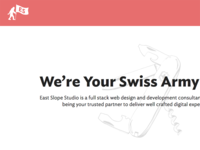 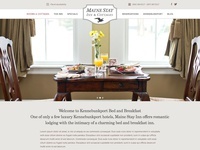 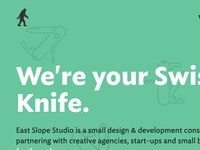 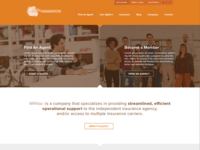 I'm partner at East Slope – a small creative studio that partners with agencies, start-ups and small businesses to craft beautiful websites and apps. 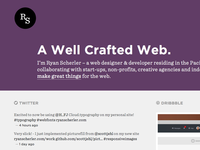 Updated portfolio — New year, new website refresh. 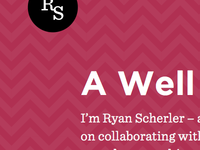 Excited to reboot and add some new work. 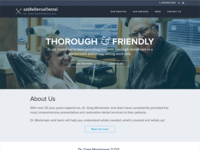 Bellevue Dental — A new site in the works for an excellent dentist in Bellevue WA. 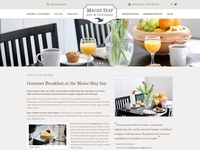 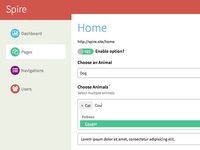 Multi-select Styles — Multi-select field type is supported as well. 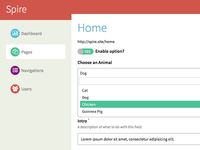 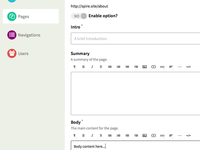 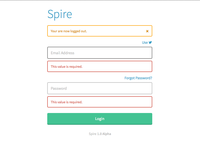 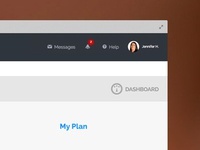 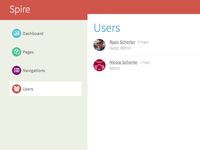 Spire Admin Login — The basic login form with error / alert states. 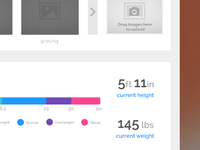 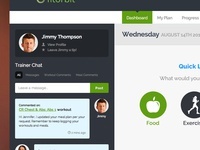 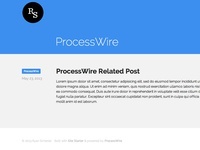 Dashboard - Progress Page — More of the same page design in the works. 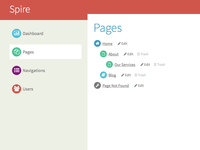 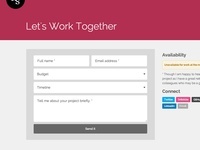 Dashboard - Progress Page — Progress page for a dashboard design in the works. 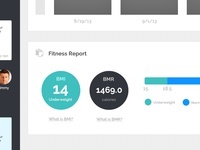 Client Dashboard — A comp in the works for a client dashboard.